We did it! A big thank you to everyone for their kindness and support over the last few weeks! 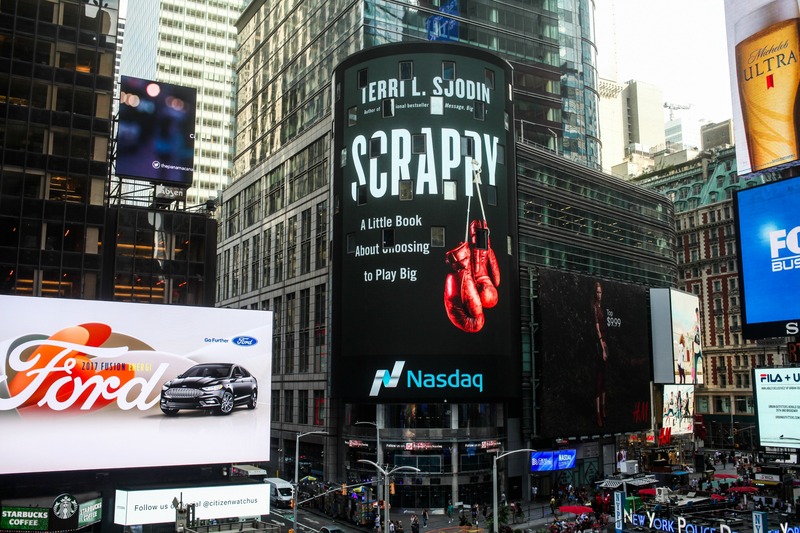 It has been a wild ride and now Scrappy has been released into the world. I am feeling incredibly blessed for this amazing opportunity and super happy with the initial results of the Scrappy book launch efforts! Wow! 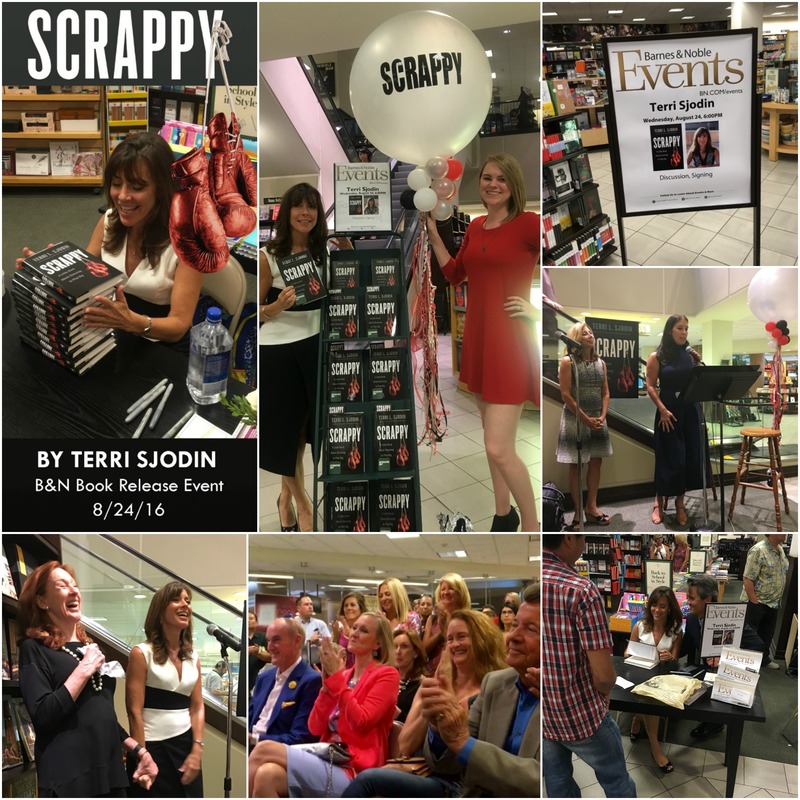 What a lovely kick off… a big thank you to Barnes & Noble, Newport Beach, CA for hosting the official Scrappy book release event! And also, to NAWBO (National Association of Women Business Owners) CEO Jen Earle and Loreen Gilbert for moderating the Q&A – it was a packed house and a wonderful evening! 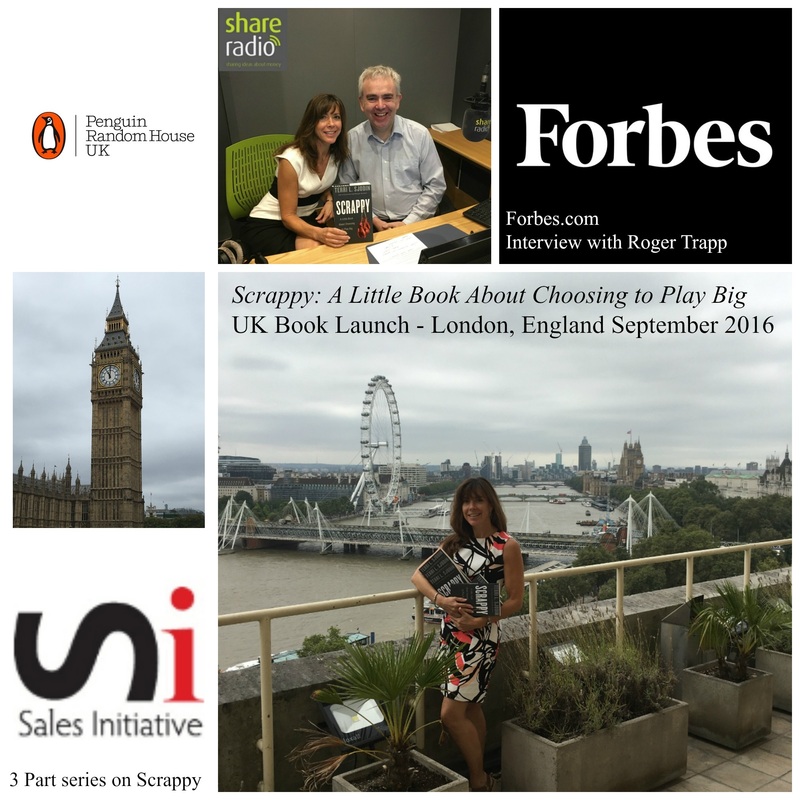 My mom was born and raised in England and she is probably the most excited about the UK launch of Scrappy. It was such a treat to be there and support the book release! Thank you Penguin Random House – UK for the lovely hospitality and your hard work! (And yes, I celebrated the “champagne moment” on the London Eye!) The book is available for our UK followers at: http://amzn.to/2a9Xnaf. Quite frankly I am just trying to take it all in. So much has been squeezed into such a short amount of time. It’s time to rest a bit (lol!) and review everything that we have executed – then we can explore what’s next! I just wanted to send out a little update, and thank you all again for being a part of this adventure with me. Stay scrappy! P.S. 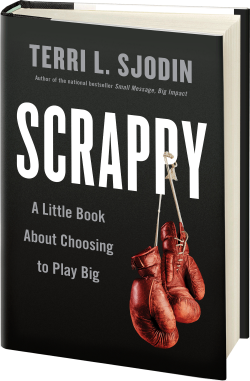 Please note: The Scrappy Book Club Webinar chat 3 part series begins on Monday, September 26th. As a Presenters Post Subscriber you receive complimentary access to the series…but you will still need to register. Stay tuned for the registration information which will be sent out shortly.